Looking to rent a mobile home lot? 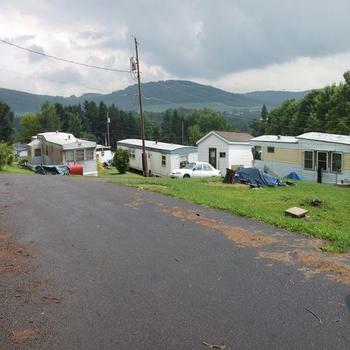 MHBay.com has 2 mobile home lots near Keyser. 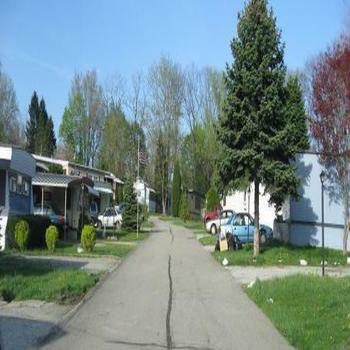 24 Lot Park with Public Water & Sewer in the Town of Accident. Tenant pays for all utilities and Landlord pays for trash.